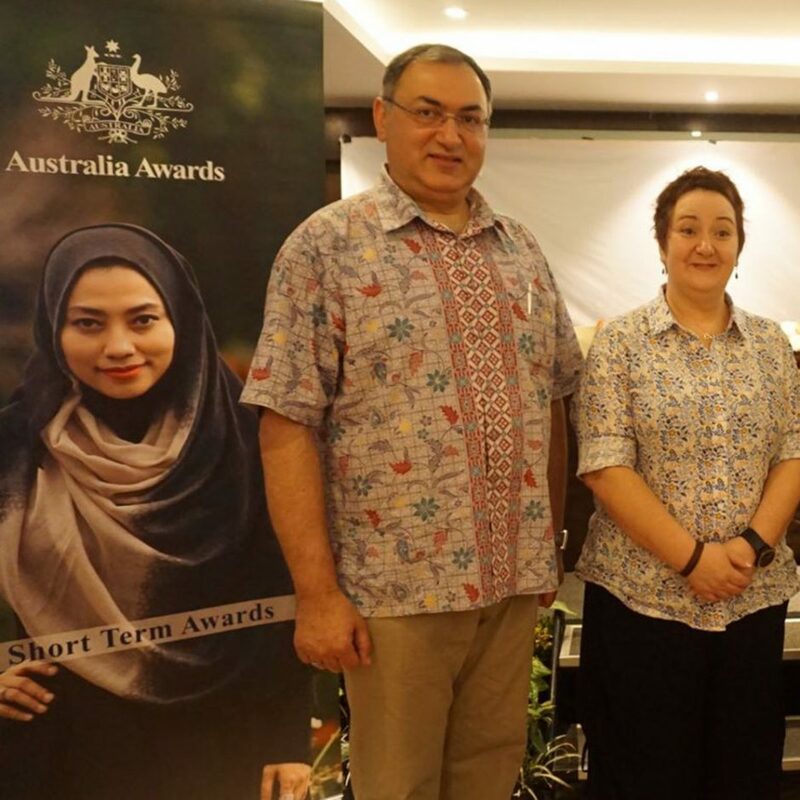 Shahram Akbarzadeh and Annemarie Ferguson implemented the first stage of the DFAT Australia Awards ‘Leadership Development for Islamic Women Leaders’ project in Indonesia. Read more. 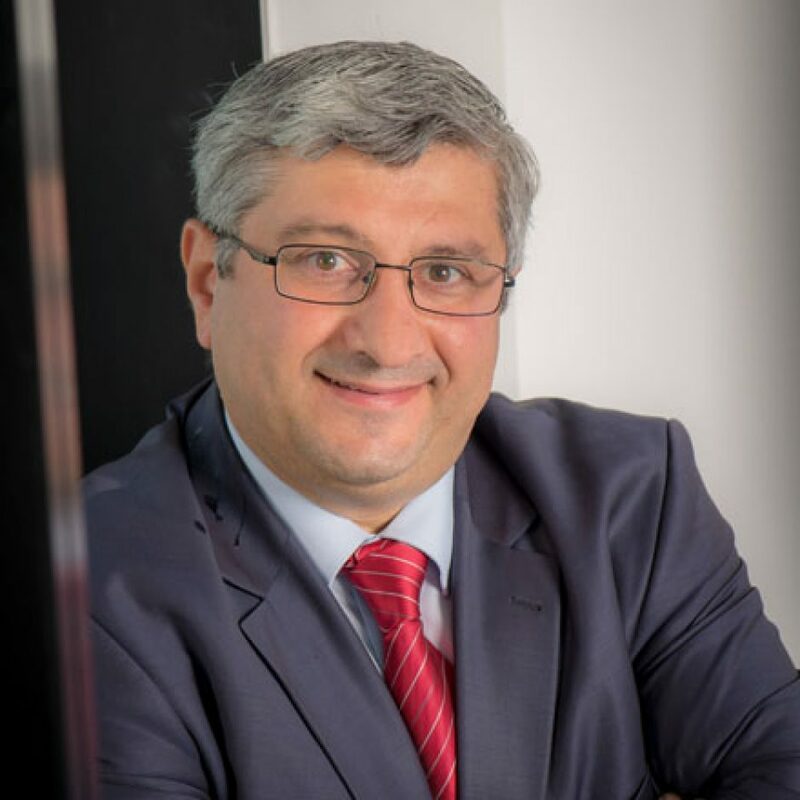 Professor Ihsan Yilmaz spoke to ABC Radio‘s PM program on Turkey’s coup trials. Listen to the transcript here.